Daycroft; like many other learning communities, works hard to foster a climate of grace and courtesy as a way for individuals to interact with each other. As teachers and parents, we strive to teach our children to be kind, respectful and understanding of classmates, neighbors and other family members. We teach tolerance for those who are different from us; encouraging young minds to get their feet walking in the shoes of others and to experience the world from another perspective. 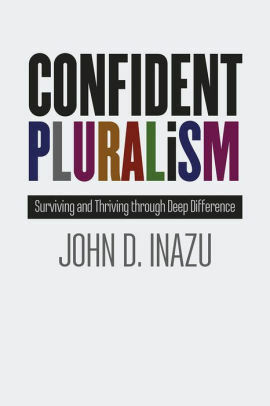 In his book, Confident Pluralism, author John Inazu offers a reminder for grownups of how our world be can a better place and we, better people, when we seek to understand and learn from a diversity of thought and perspectives. We don’t have to look far to see a world deeply divided by differences - in beliefs, backgrounds, and how we identify ourselves. And too often, what is modeled for our children are behaviors and attitudes that polarize, divide and demonize those with whom we are different. It’s a simple formula for what Inazu calls our civic aspirations: tolerance, humility and patience. Tolerance, he asserts, is finding respect for each others humanity amidst our profoundly differing views of the world. We can be guided, he says, by fair and civil discussions that allow space for our deep difference. Humility results when we allow ourselves to be led by self reflection that can, if we are honest with ourselves, reveal an awareness of our own shortcomings. We don’t have to abandon our deeply held beliefs. We simply have to acknowledge that we aren’t always completely right and others aren’t always completely wrong. Inazu says that schools play a pivotal role in helping to create a more vibrant democracy where these civic engagements can be taught and practiced. By encouraging tolerance, fostering humility and modeling patience, we can find a sound blueprint for teaching our children well as we guide them into the adult world they will inherit. “Reclaiming Conversation: The Power of Talk in a Digital Age”, by Sherry Turkle. 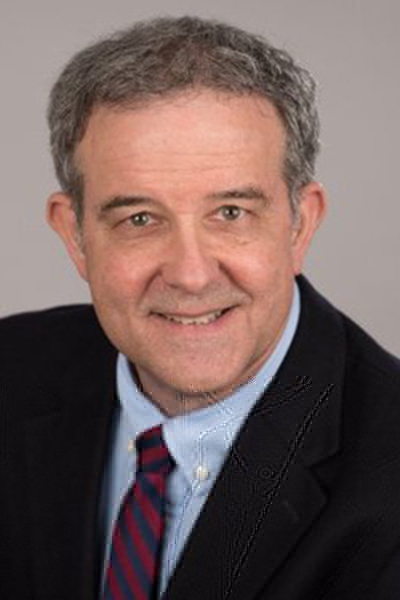 In the current digital age, says Turkle, we’re far more connected than we’ve ever been yet we’ve lost something significant. We’ve sacrificed the art of conversation, that central element of our humanness that fosters empathy and presence with each other. 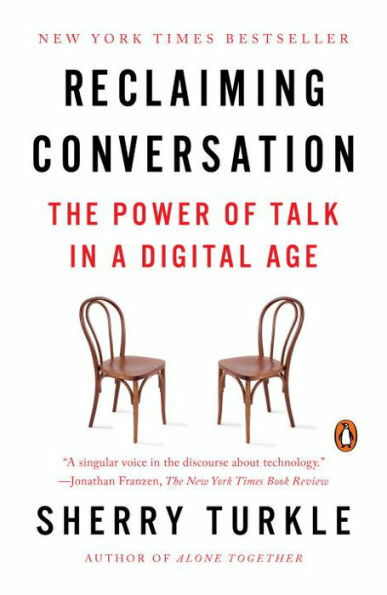 Turkle shares her research, insights and suggestions of how we can reclaim the art of conversation; before we lose it to the digital intrusions of our everyday world. 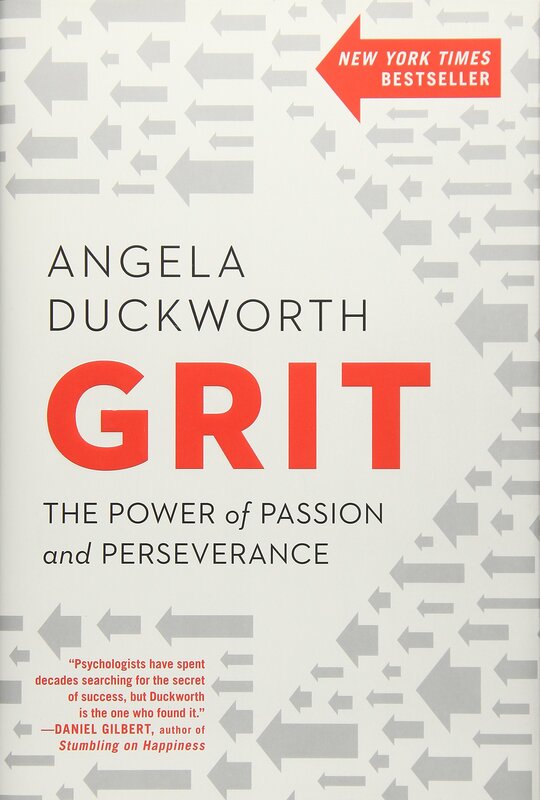 “Grit: The Power of Passion and Perseverance” by Angela Duckworth. Duckworth’s research reveals that what drives success, in life and learning, is not “genius” but a unique combination of passion and long-term perseverance. In other words, what’s really important in determining success is not one’s IQ. Rather, one’s work ethic, determination and response to failure prove to be far more significant factors in determining the level of success we experience in school and our work. 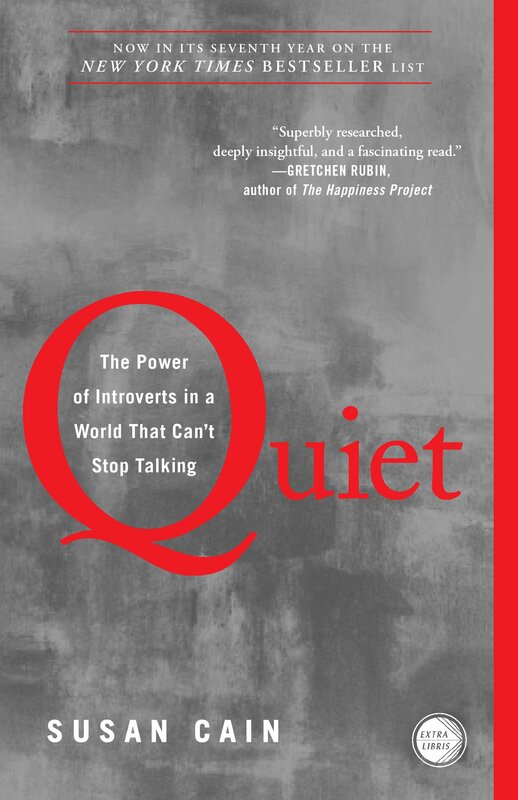 “Quiet: The Power of Introverts in a World That Can’t Stop Talking”, by Susan Cain. Exroversion is over-rated, claims author Susan Cain, whose premise is that our society tends to under-value the importance of quiet reflection, introspection and silence. From education to business to leadership, it’s often the extroverts that over-power and gain attention. But this is at our peril, claims Cain, as she charts the many contributions introverts bring to our world and the many advantages and enrichments that a quiet, thoughtful spirit can bring to our lives and experiences. “Quiet Power: The Secret Strengths of Introverts," by Susan Cain. 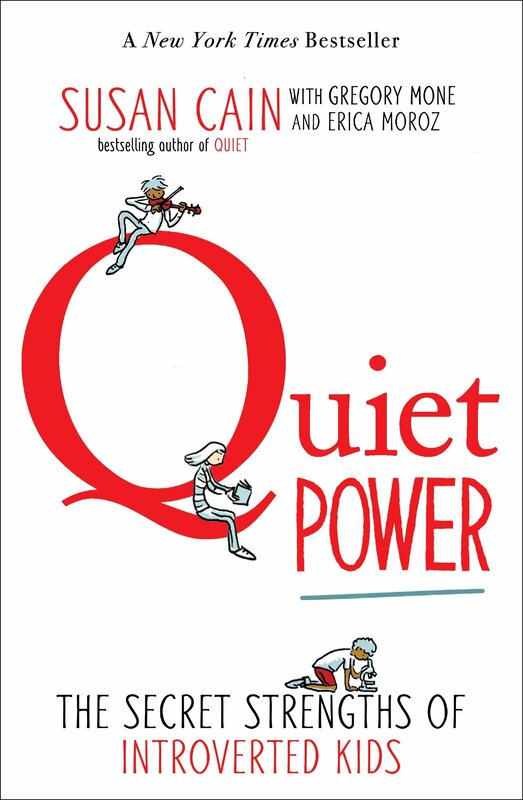 This follows “Quiet”, with practical ways to celebrate introversion for young people - at school, at home, and when socializing. She explores the notions of being quiet leaders, changing the world in quiet ways and being quietly adventurous. She concludes with tips for parents and teachers on supporting an introverted child.